Azua Drapey Duo Scarf are designed and tailor made with love under the label Schanaz from Shop SputnikSweetheart. Made from high quality fabric which is not transparent yet comfortable to wear despite it's double layer. Both colors can be worn at once, creating a very unique look. Can also be styled in so many ways, so worth it! Measurement: Length when worn 28", width 21". One of our creation especially made for Reflection Fashion Show, you can view the rest of the designs here. 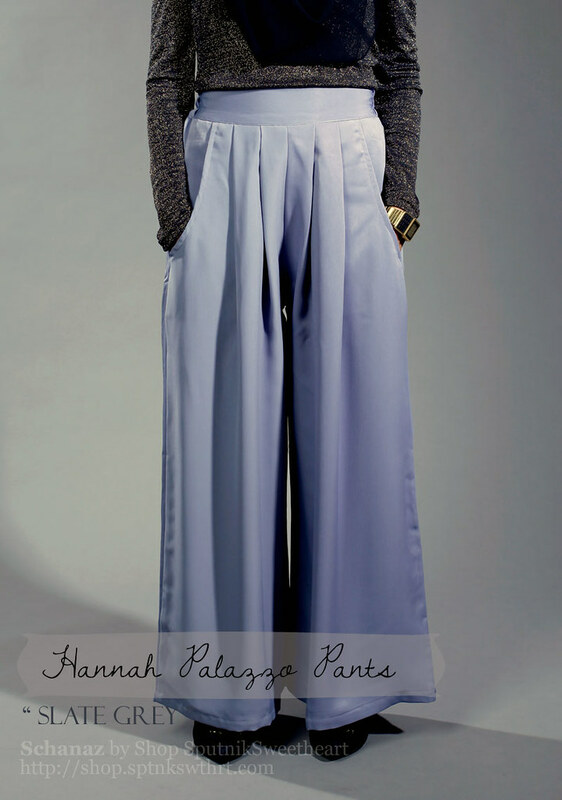 Model was also wearing Hannah Palazzo Pants (available below) and Schanaz Dubai Silk Scarf. 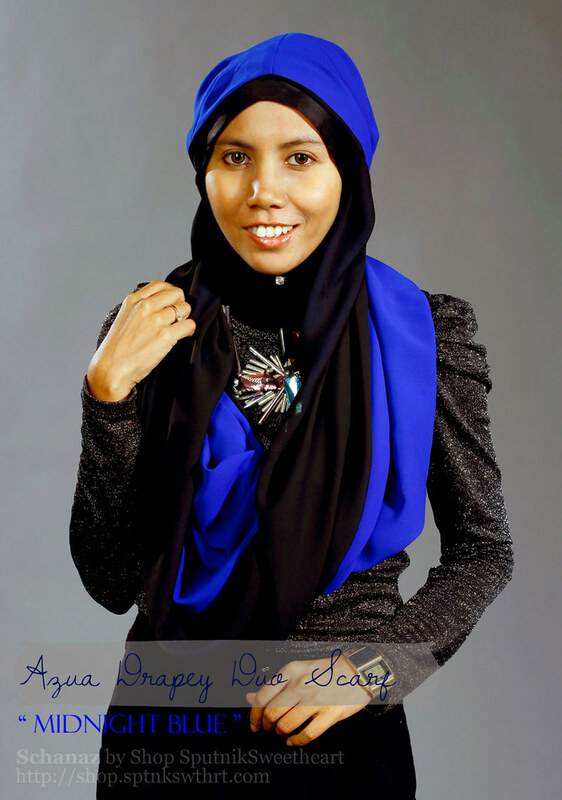 Auni Peplum Top are designed and tailor made with love under the label Schanaz from Shop SputnikSweetheart. 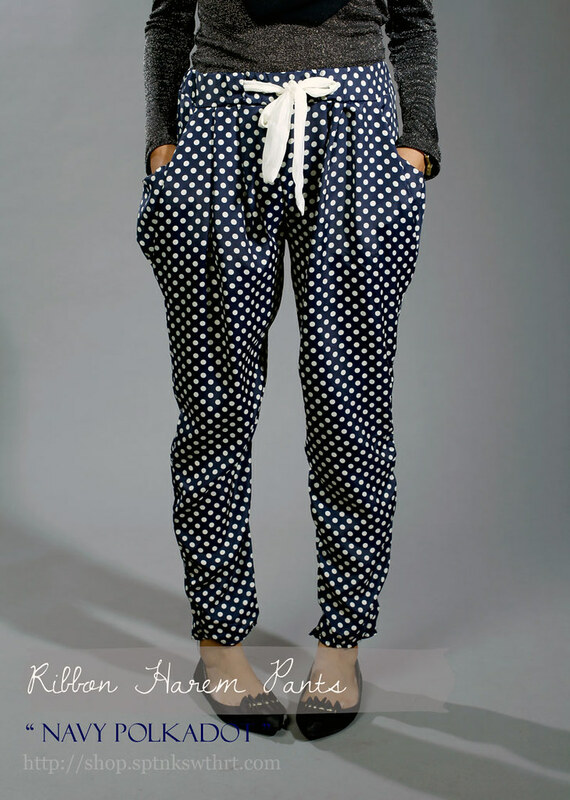 Made with small dots textured fabric, very high quality lightweight fabric. Long zipper on the back-side. Suitable for ladies size S - M / UK6 - UK10. Measurement: Shoulder length 16", chest 18", length 23", sleeve length 23". One of our creation especially made for Reflection Fashion Show, you can view the rest of the designs here. Model was also wearing Schanaz Dubai Silk Scarf and Fareena Double Ruffle Skirt (which will be available for sale end of February). Lea Bubble Sleeve Top are designed and tailor made with love under the label Schanaz from Shop SputnikSweetheart. Made of slightly double toned fabric with light stripes print. Unique bubble sleeve design, long zipper at the back-side. Most suitable for ladies sized S - large M / UK6 - UK10. Measurement: Length 24", chest 16", shoulder length 15.5", sleeve full length 26". Aema Oversized Shirt are designed and tailor made with love under the label Schanaz from Shop SputnikSweetheart. 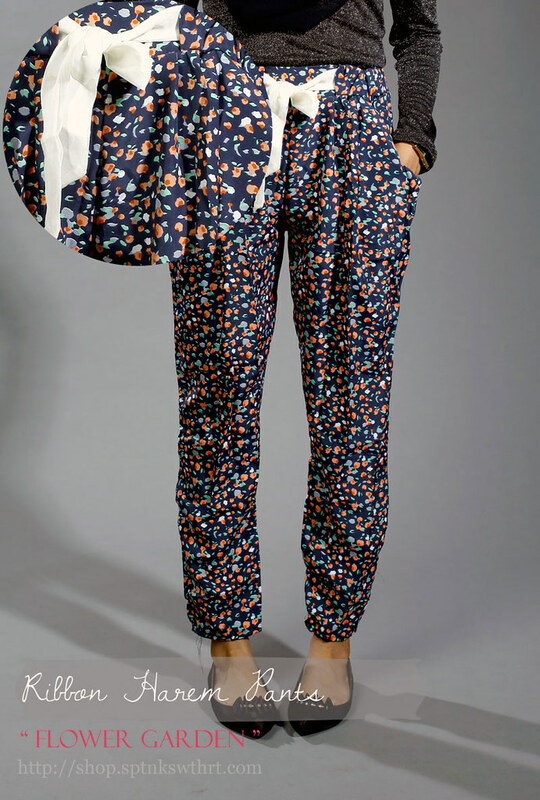 The plain ones are made from high quality chiffon and the printed one, which prints resembles an outfit from designer brand Thakoon in Pre-Fall 2012 is made from silk. 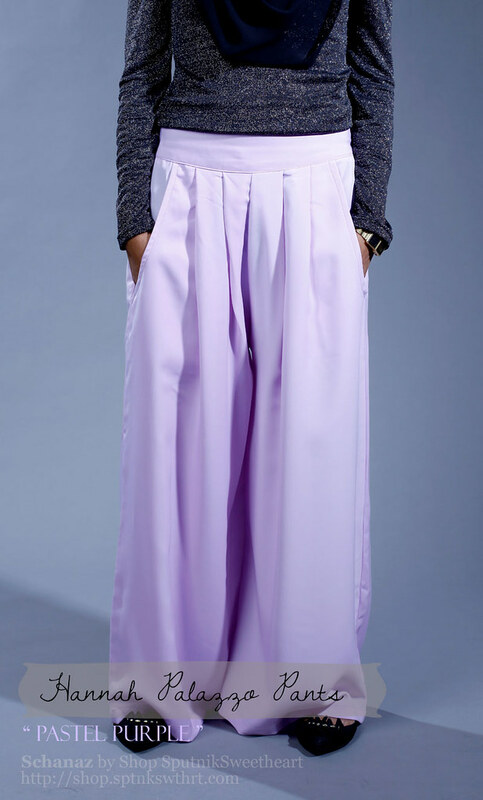 Oversized shirt with large assymetric pockets on the chest for that androgynous feel. Pair it with a tailored or colored pants and a large bib necklace (as shown) and your look is complete! Suitable for ladies size XS - L / UK4 - UK10. 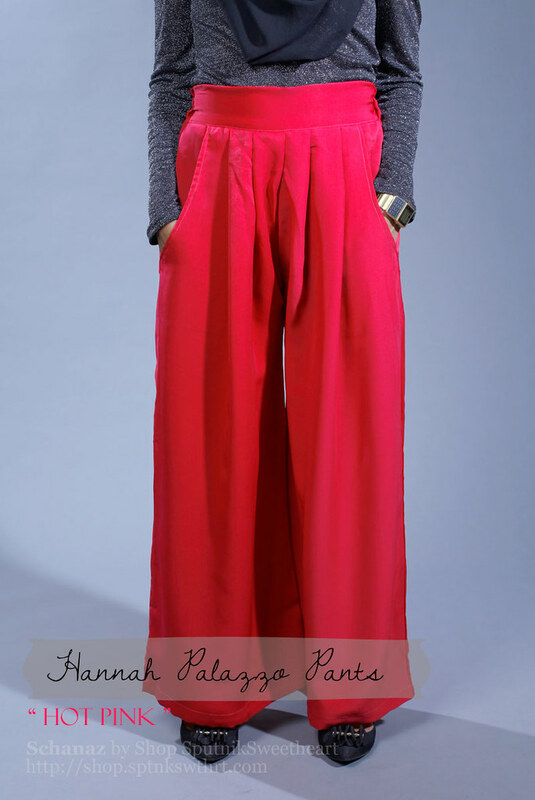 Measurement: Shoulder length 13", chest 25", sleeve length 23", length 29.5". Made from polyester. Stretchable and adjustable waist with ribbon tie. Fits waist 26" - 29", length 35".